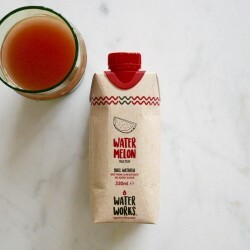 Water Works pride themselves on crafting healthier, functional beverages, with ultimate hydration in mind. The founder, Ashil, takes inspiration for his products from his travels. 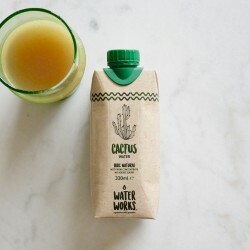 After trying Cactus Water in California and learning about its beneficial properties, he spent a long time studying different kinds of Prickly Pear to find the best variety, eventually choosing the Sicilian Cacti. 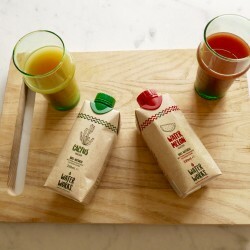 Their range makes the health benefits of cactus water and the superfood watermelon accessible to all, as a yummy alternative to coconut water. All products are 100% natural with no added sugars and are not from concentrate.